Our £2.5 million scheme to construct 10 new retail units at Wawne Road in Hull is well underway, with completion targeted for May. Work has begun on the units which will be delivered on behalf of developer Priority Space on Wawne Road between North Bransholme and Kingswood. 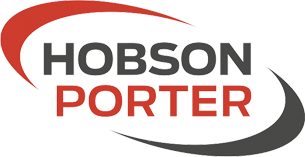 The Hobson & Porter team are providing a full design and build service from basic design principles, working to a 32-week programme due to be completed in May 2019. Footings for the units are complete and the site’s car park has been surfaced, enabling the commencement of the steel frame structure for the 10 adjoining units. The units will include a One Stop convenience store, a veterinary practice, pharmacy, bakery and takeaways, plus a family restaurant. The mixed-use retail development in Kingswood, Hull, is part of a partnership between the council and property consortium KSHP – made up of housing developer Keepmoat, Strata Homes, Persona, part of Home Group and commercial property specialists, Priority Space. 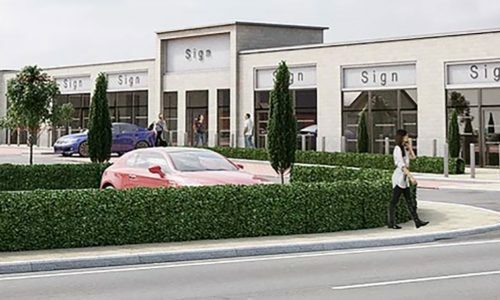 The development will include an 80-space car park for the 10 units, all of which vary in size to attract a range of tenants to serve the residents of the new housing development.